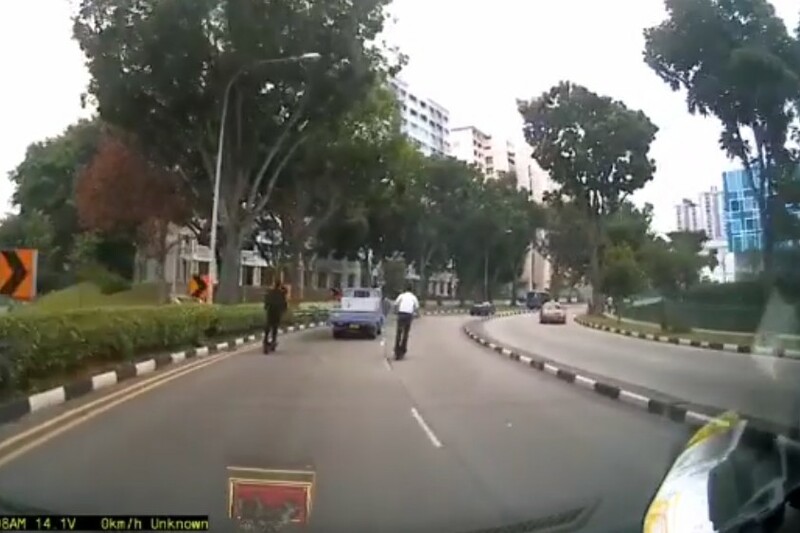 Bedok today, Very fast, can the Authorities step up more on this? There is a reason why people die. The reason is that of all this goondu on the roads. The driver gets into trouble for nothing thanks to all these morons on road. Previous ArticleHONDA DRIVER HIT POLICE OFFICER ON CTE AND DONT EVEN KNOW!